Sam Fragoso, who runs the excellent site Duke and the Movies has started a new blog-a-thon called ‘Extraterrestrial Blog-a-thon‘. Participants are asked to pick 5 films to represent humanity to extraterrestrial forces who know nothing about earth or our society. Check out some more of Sam’s thoughts behind this blog-a-thon, and see my five choices after the jump! Films emulate reality through the creation of imagination. And within that imagination we perpetually are shown a new world, time, or place. During great films we sometimes view parts of ourselves in the characters, or perhaps we see a society we live in or know of, being portrayed and observed in a light we’ve never seen before. Nevertheless, the purpose of going to the movies, as most perceive, is to be transported from reality. However, every once in a while we receive more than what we expect, and it stirs our emotion in ways that often can’t be articulated. In many ways, this is the thesis of my blogathon: Film is fictional, but sometimes movies – no matter how unreal they may be – poignantly and beautifully portray a certain area of life that can only be viewed through our imagination, through the silver screen. In picking my five films I wanted to try to convey the different types of humanity and human experiences that people experience throughout their life – love, pain, suffering, friendship, triumph, joy, despair etc. I didn’t want it to be all gloom and doom – hopefully I have struck a balance. 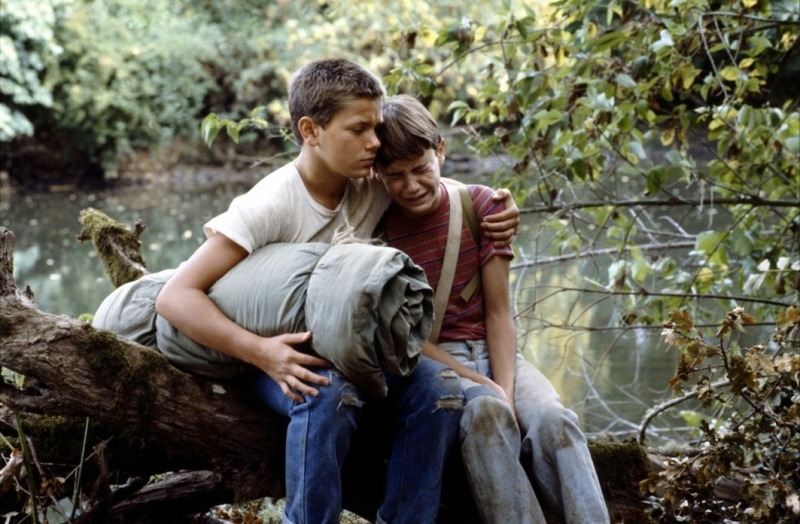 Stand By Me – This moving coming-of-age films covers so many aspects of humanity. Childhood, friendship, adventure, fear, death, and even love. Wall.E – Yes this is an animated film, but what other film illustrates the destructiveness of human greed and capitalism in such an effective way? This negativity is balanced out by a truly beautiful relationship that really shows what it is to love. 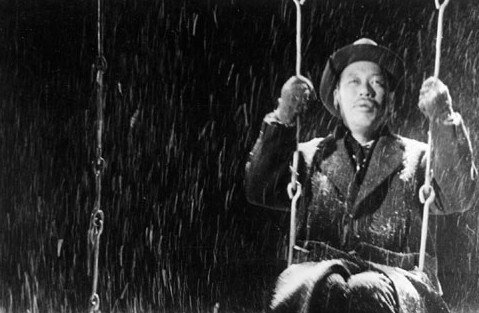 Ikiru (生きる）– A film that explores the meaning of life and our existence as humans in the most heart-breaking and profound way. To Kill a Mockingbird – shows the very best and the very worst of humanity. Goes to the root of what it means to be a man. Wow that was tough. I’d love to hear your thoughts! Totally enjoyed your To Kill A Mockingbird selections – representing the best and the worst indeed. American Beauty, another inspired selection.